Barnum Financial Group provides a full range of investment and risk management products and services to over 250,000 clients, including individuals and their families, as well as small businesses, corporations, government entities, and not-for-profit organizations and their employees in all fifty states. 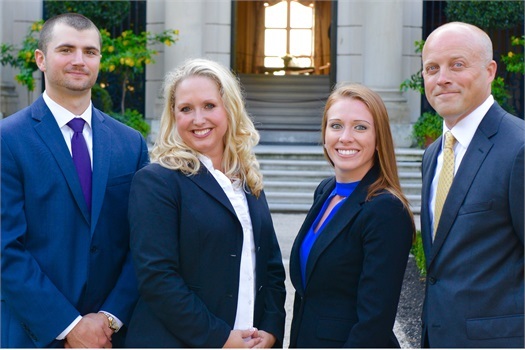 With offices in Connecticut, Massachusetts, New Jersey, New York, and Rhode Island, Barnum has a team of resources to help create customized solutions to fit your goals and circumstances. Barnum strives to build long-term relationships with each client through understanding, quality service, integrity, and financial education.